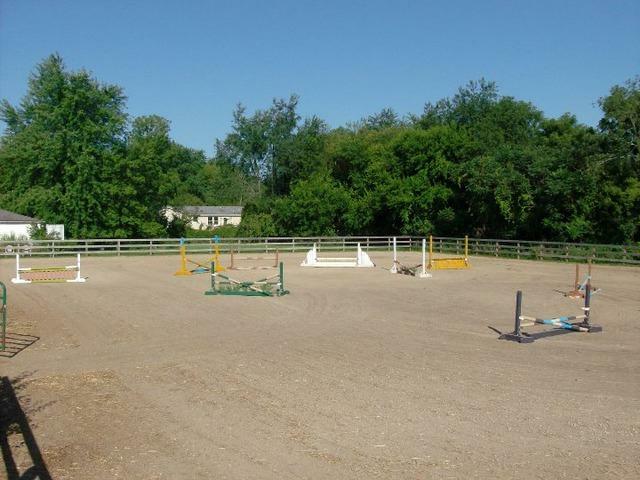 Horses welcome on this 5.21 acre parcel, 4-5 bedrooms, 2700 sq ft, 2 story home. Need some TLC (have your agent contact listing agent for further details). 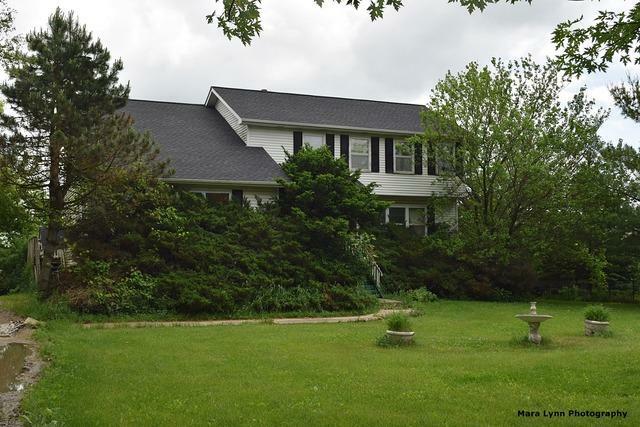 This property is also priced for potential tear down to build your "million dollar dream home". 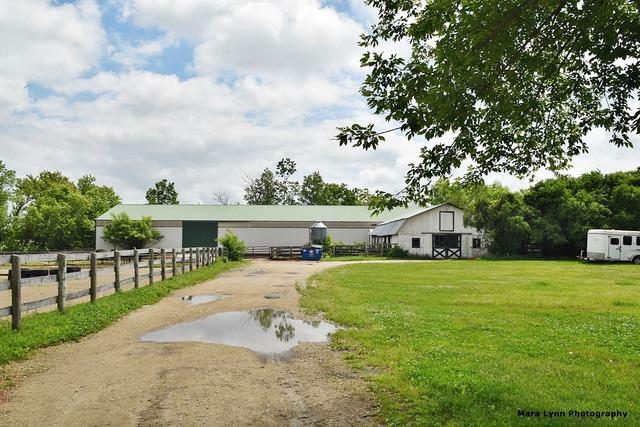 Very good well and septic + 11-15 stall horse barn with 10 x 20 tack room and newer 60 x 160 indoor riding arena. If you are considering upgrading the present existing home please check out the measurements. 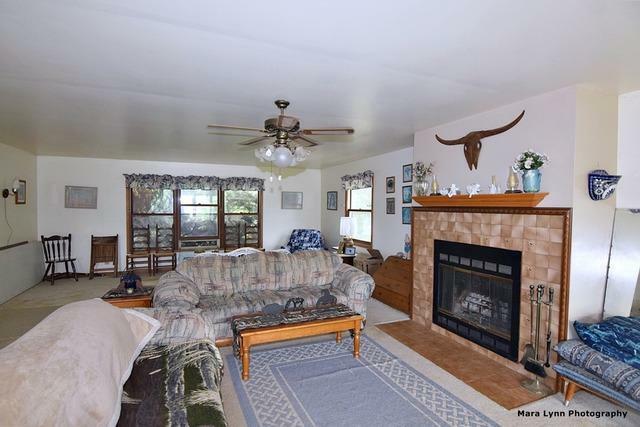 Family room is large enough to create a first floor master bedroom suite.